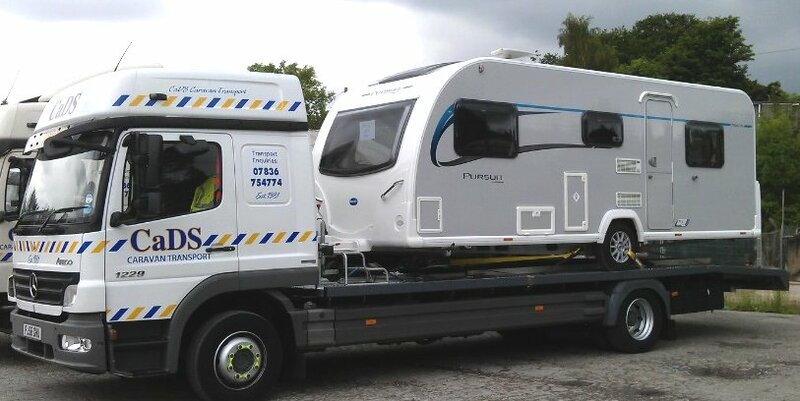 Caravan Distribution Services can provide a collection and delivery service throughout the UK and Europe for any type of caravan or motorhome or cars/light vans. Please call if you would like us to help you with your transportation needs. 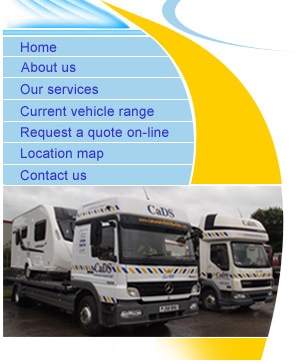 Our drivers are experienced and take great care when handling and transporting vehicles. We have a 4 X 4 vehicle and can deliver your caravan to your seasonal site for you.